In 2006, the year I moved to Little Rock, 59 people were murdered in the city – an almost-historic number. 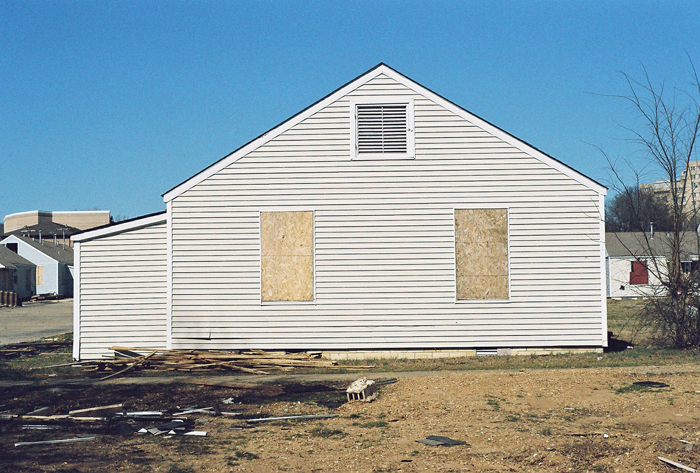 In 2007, I decided to revisit the site of each murder and photograph what I found there. The project was originally conceived as a series of postcards. But whereas postcards usually highlight the best of a place – unspoiled views, noteworthy buildings, historical sites – these documented the hidden tragedies of ordinary landscapes. Now, 10 years later, the city is seeing another spike in homicides, having reached 24 by the beginning of June. Below are a few of the photos from the original project with descriptions. Lashanya Hinnant, 21, was found by her grandmother on January 11, 2006, at her home in the Amelia B. Ives housing project. She had been shot. Hinnant’s two young children, ages 14 months and 4 months, were also found inside the house unharmed. Frederick Thompson, 41, was shot in this intersection on March 13, 2006. His body was found in a nearby lot by a man who thought he was merely passed out drunk. Janice Montomery, 44, was found on January 17, 2006, by a yard worker lying face in the grass beside the street, shot in the head. Montgomery’s murder was the seventh in an eight-day stretch. Jaime Alvarez was shot by the police on the steps of this church on the morning of Sunday, September 3, 2006. Alvarez threw a meat cleaver, striking an officer in the hand. Police then fired 34 rounds, striking Alvarez 10 times. They had first stopped because Alvarez wasn’t wearing shoes. 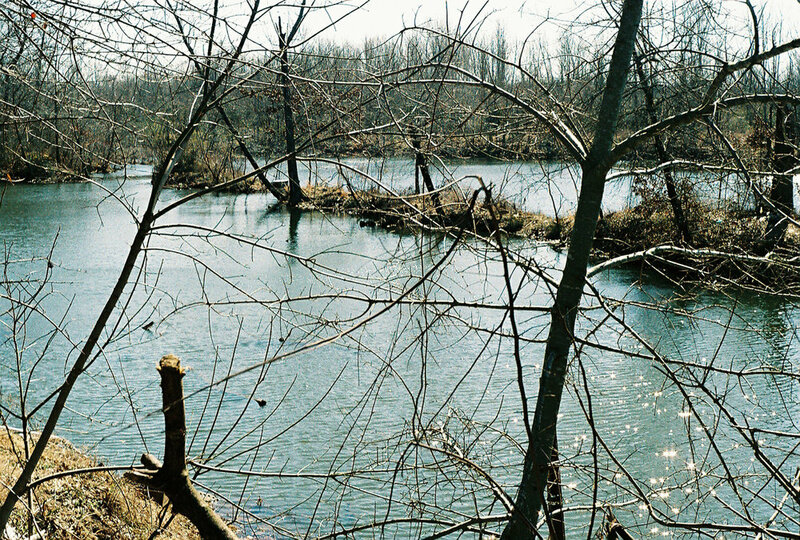 The body of Sherika Hutchins, 29, was found in this pond on September 7, 2006, by a father and son who had come here to fish.